Currently, the human being is increasingly aware of the environment. When buying a product in the supermarket or in the drugstore we usually look more at the label to see what it contains and if it is respectful of the environment around us. There are consumers who value a product more if it contains an eco-label. 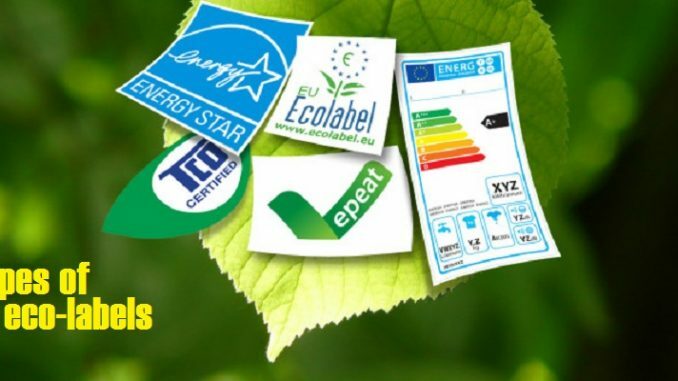 Several studies make it clear that eco-labels are a source of confidence for consumers because they feel more secure with them. Learn the benefits of technology in the classroom. 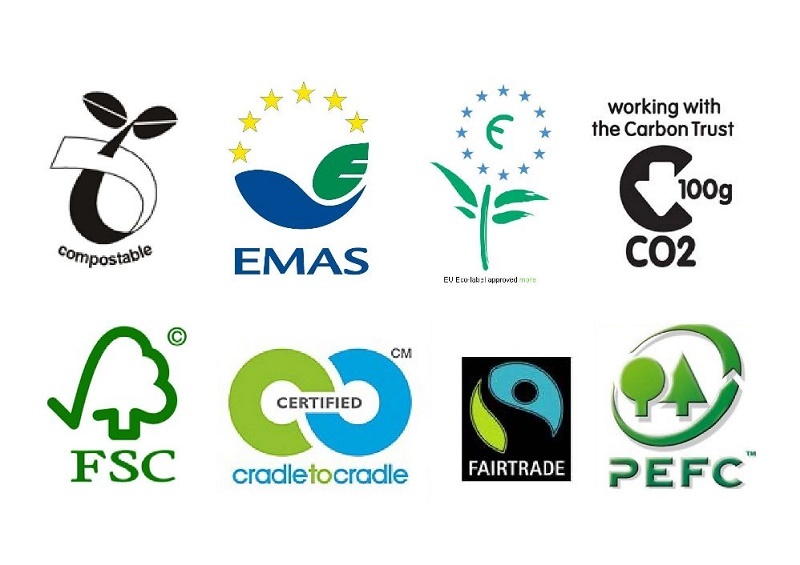 These labels authenticate that the services or products that contain them cause less impact on the environment than others. They are awarded by a third party that is totally impartial and becomes the entity in charge of certifying the value of the service or product. 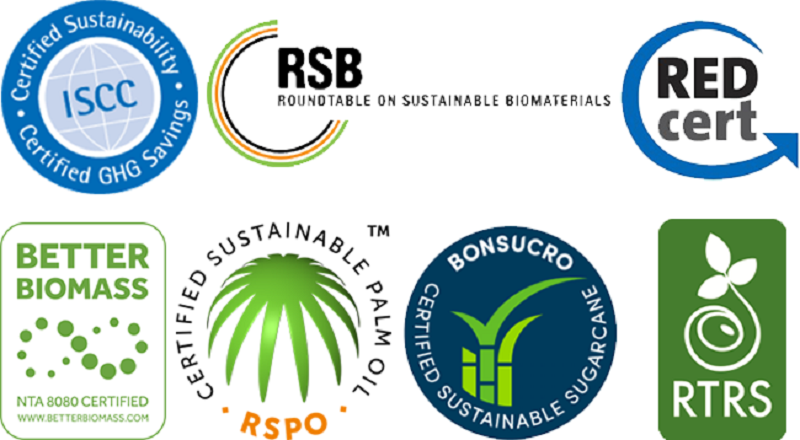 They are made by the manufacturers themselves and provide us with information on whether the products that contain them can be recycled. They are usually represented by symbols and must be easy for the consumer to observe and not be confused with others. Some companies employ symbols related to nature and can sometimes lead to confusion. It consists of a verifiable statement regarding a product or service and that offers environmental data that inform us of the impact it has on the environment. To obtain this declaration it will be necessary to go to an organization that is dedicated to managing programs of environmental declarations. 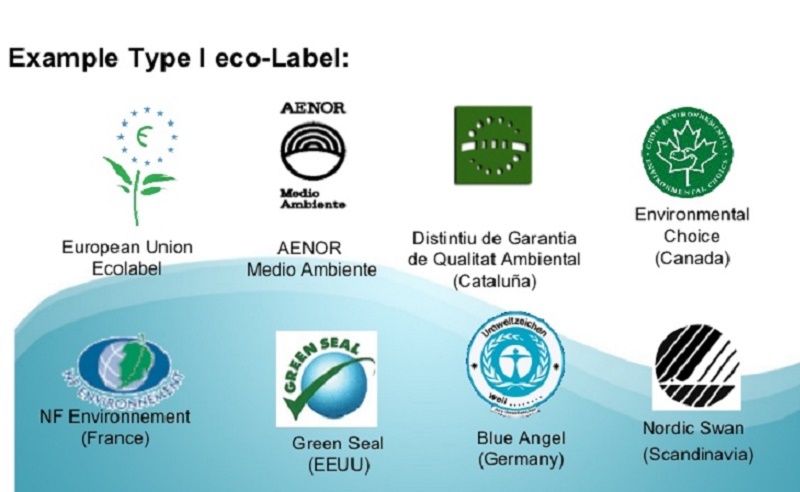 This system is an example of an ISO ecolabel type III and tries to offer the consumer quantitative and fully detailed information regarding the product or service that will be acquired. To obtain this information, it is necessary to use variable indicators. At the time of obtaining it, tools such as life cycle analysis are also used. Through this tool, it is about conducting an investigation and taking evidence of the impacts that a product can have on the environment throughout its life. From its extraction until the waste is eliminated all the stages are going to be carefully investigated. By quantifying the use of resources that this product uses during its life cycle. We will be aware of the impact it may have. It will also take into account the raw materials that will be needed for its manufacture, the transport of these materials and even the packaging of the product which makes it a very thorough task. In the event that there were dangerous substances, we would also obtain them with this information.